Back in January, Philips announced a beautiful pair of curved monitors. The premium displays featured Windows Hello cameras and USB-C -- very cool. Unfortunately, they both carried sky-high prices, starting at $799. What if you want a quality monitor at a more affordable price? Today, Philips launches yet another pair of monitors, this time for far less money. The 32-inch 326E8FJSB features a QHD 2560 x 1440 display, while the 27-inch 276E8VJSB can do 4K. The monitors have similar designs, with a beautiful curved base, but the smaller one has thinner bezels. The 32-inch model has HDMI, VGA, and DisplayPort for connectivity, while the 27-inch has dual HDMI and one DisplayPort. Neither has any bells or whistles -- there is no webcam or USB hub, for instance. They are both 10-bit displays, however, plus they have a mode that limits blue light. 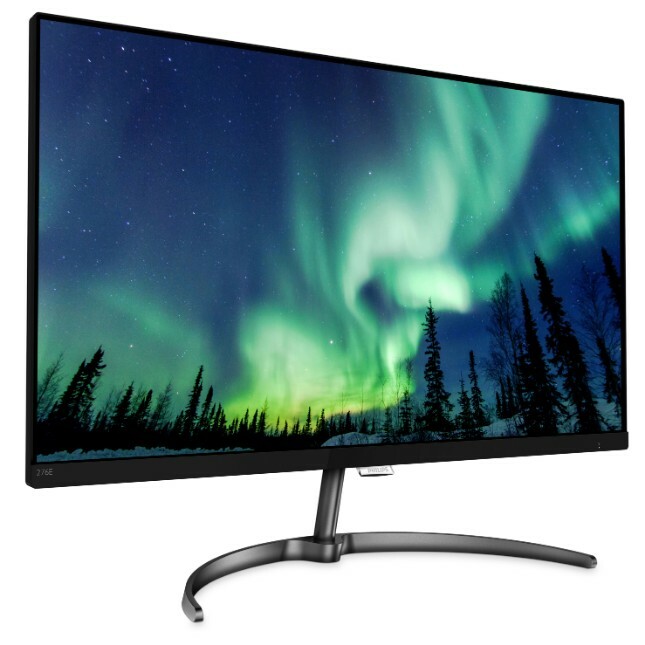 "Ideal for home entertainment, the new Philips 32-inch QHD LCD Display features AMD FreeSync technology with a smooth quick refresh at 60Hz and an ultra-fast response time of 5ms, which is perfect for Console or PC gaming. Plus, the new SmartImage Game mode offers multiple options for gamers, including FPS, Racing and RTS Modes. FPS Mode improves dark themes in games, allowing users to see hidden objects in dark areas. Racing Mode adapts the display with the fastest response time, high color and image adjustments. RTS Mode has a unique SmartFrame feature which enables specific areas to be highlighted and allows for size and image adjustments. Users can save their personal customized settings depending on the game, allowing for quick access and ensuring the best performance," says Philips. 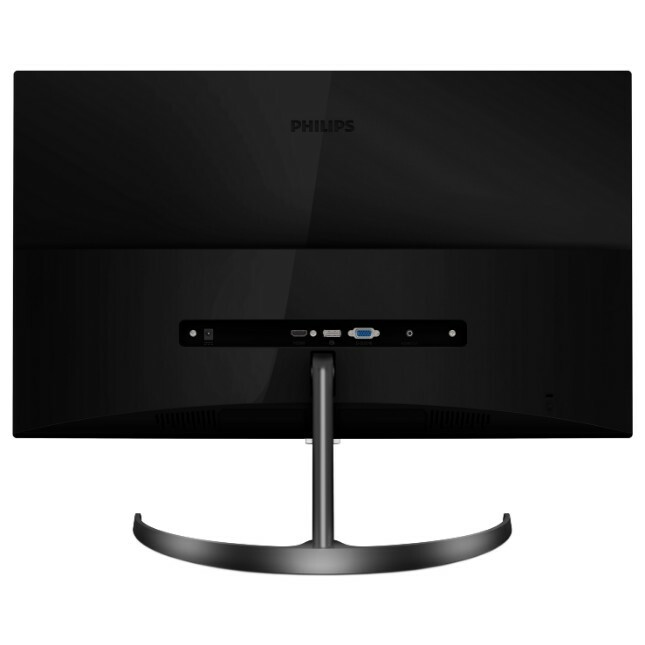 The company further says, "The new Philips 27-inch 4K UHD LCD monitor delivers superb picture quality in an elegant slim design, ideal for the home or office. Whether you’re a professional requiring extremely detailed images using 3D graphics or working across large financial spreadsheets, this new display will make the images vibrant and the graphics pop. 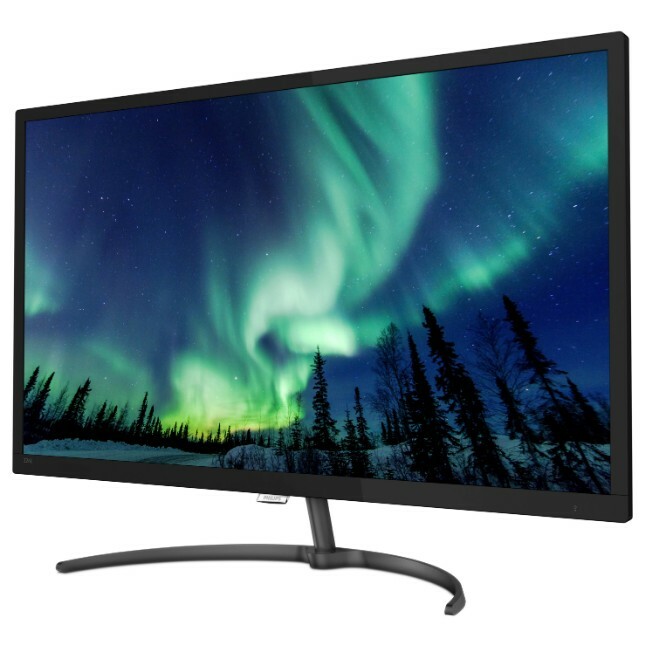 The IPS LED Wide-View Technology delivers remarkably crisp images, vivid colors and consistent brightness at any angle, making it perfect for watching movies, browsing the web or using professional applications. The UltraNarrow Border allows for maximum viewing size, which is especially suited for multi-display or tiling set-up used in gaming, graphic design or other professional applications. The MultiView technology allows you to enable active dual connect and view at the same time, making multi-tasking a breeze." Regardless of which model you choose, the price is the same -- $279.99. That is quite affordable, eh? Ultimately, when deciding between the two, you must choose whether you want better resolution or a larger screen. Gamers should probably opt for the latter. You can buy the 32-inch 326E8FJSB here and the 27-inch 276E8VJSB here.